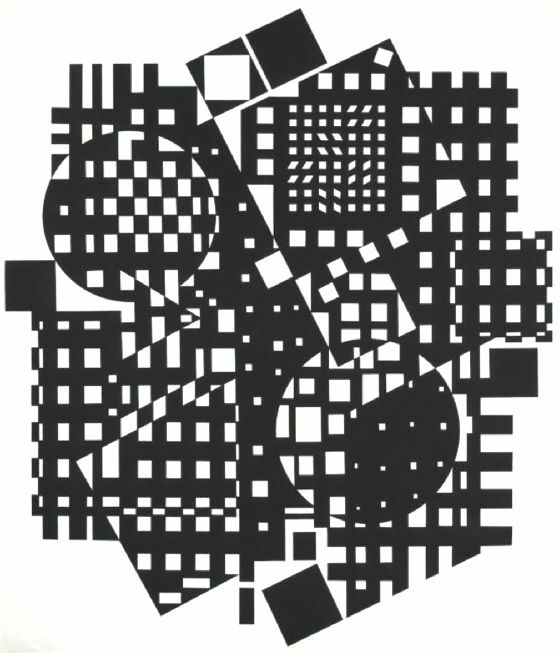 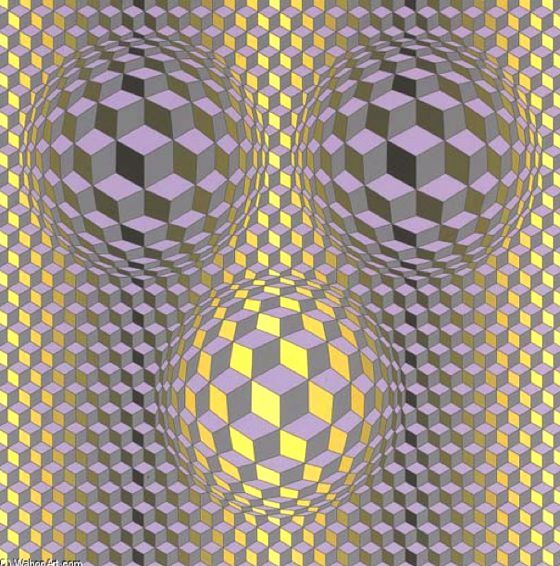 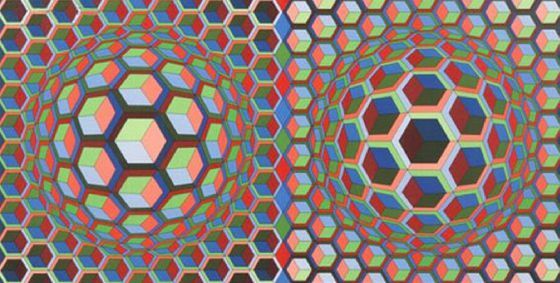 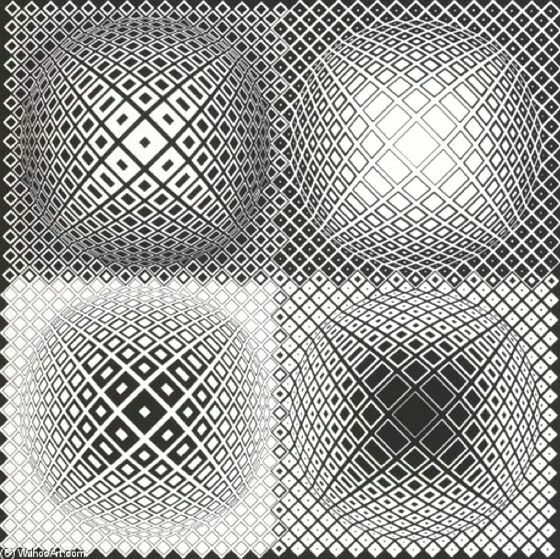 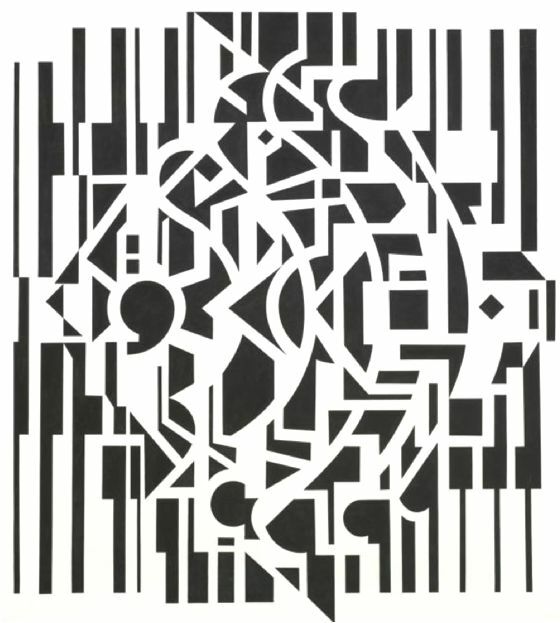 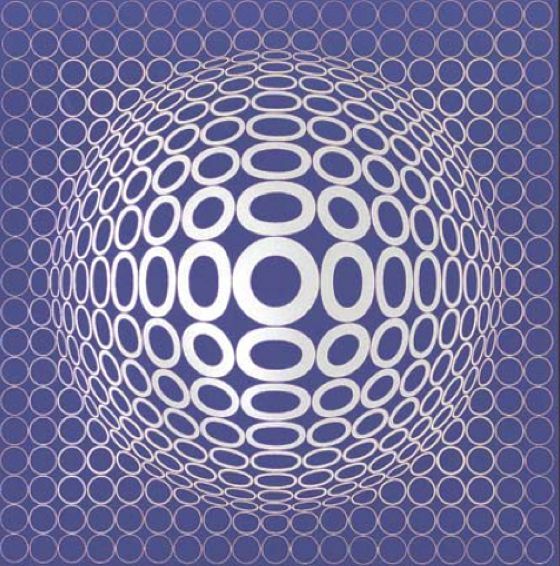 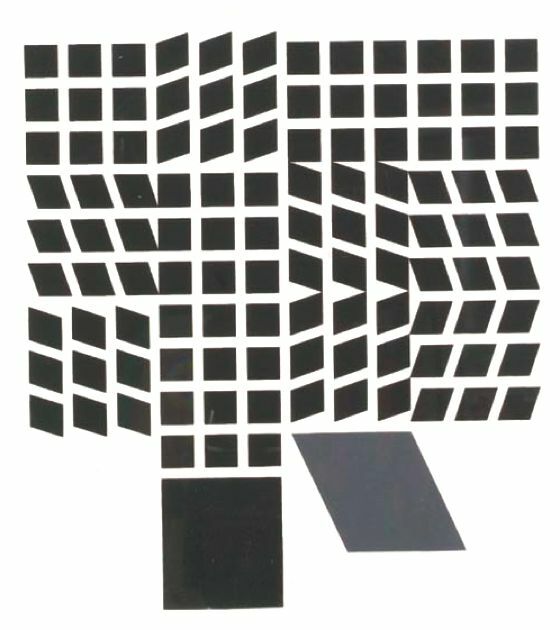 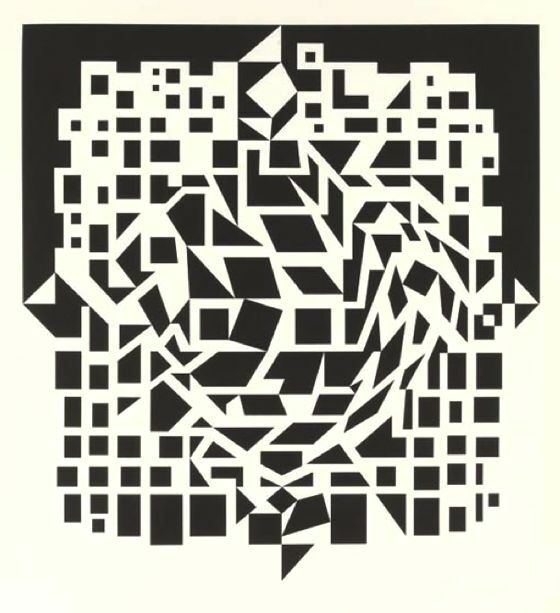 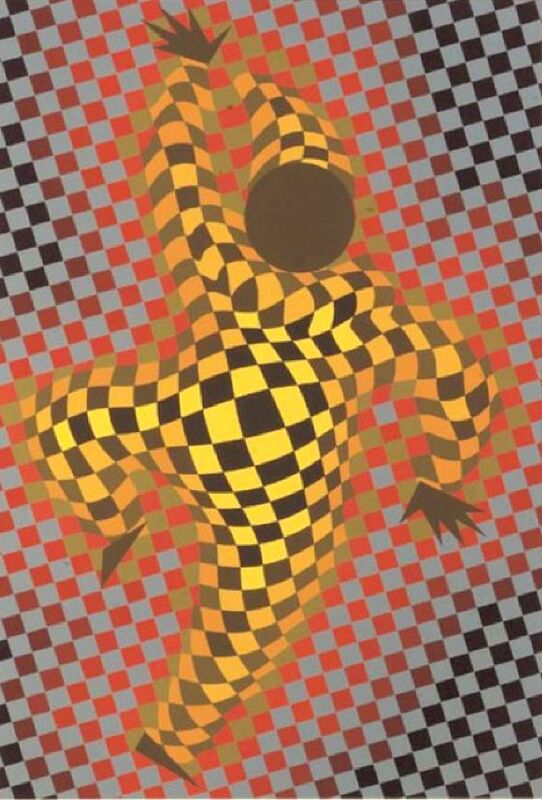 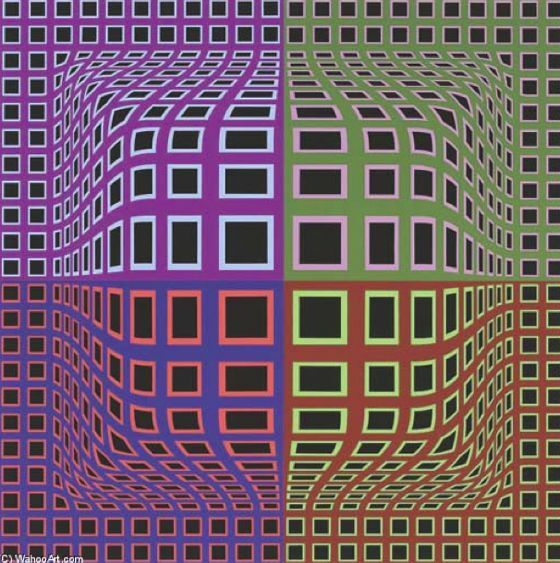 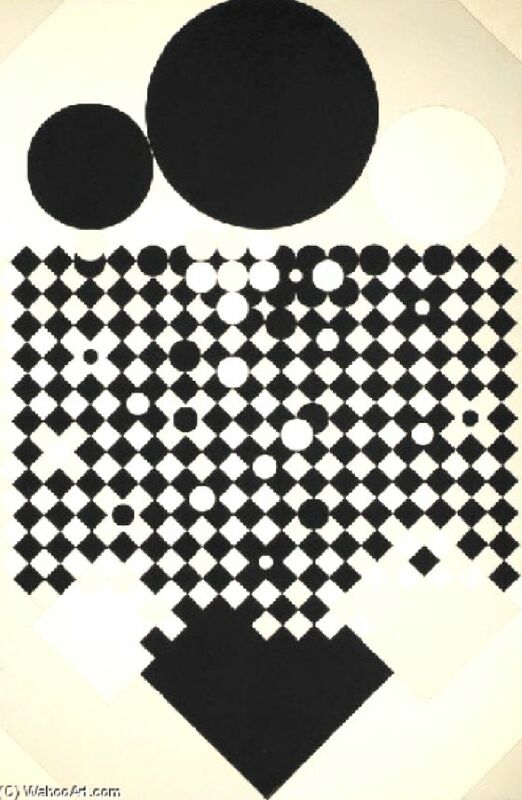 Victor Vasarely (1906 - 1997) was a Hungarian painter and graphic artist. 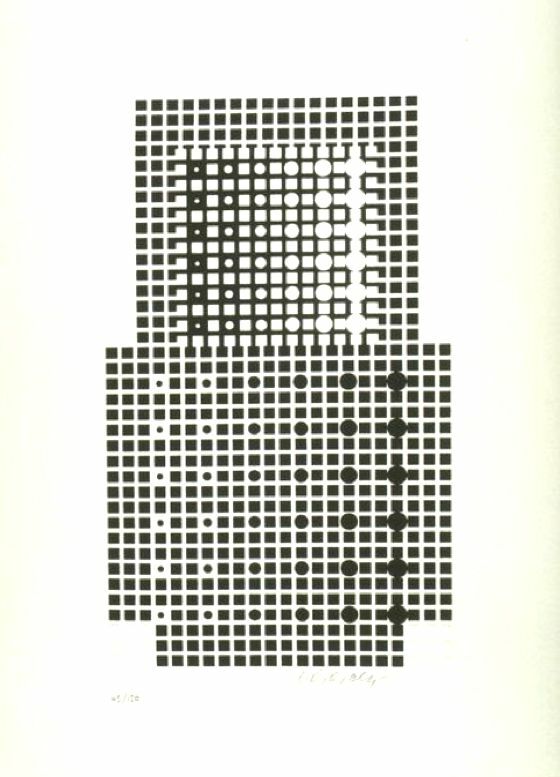 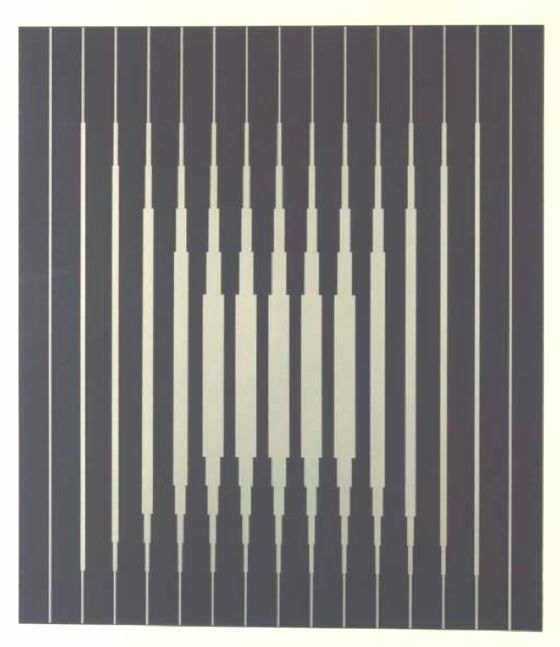 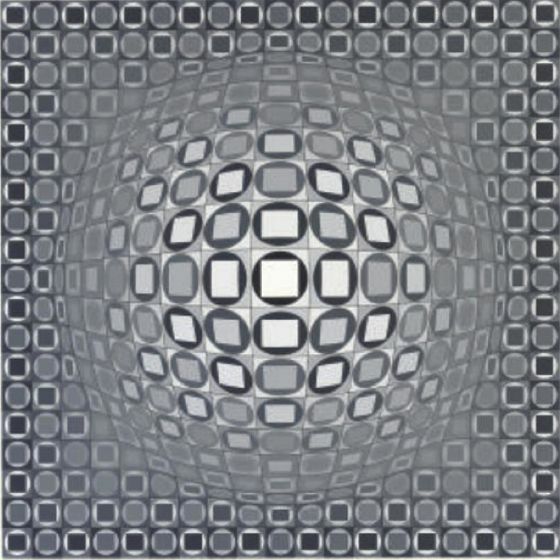 He was the founder of "Op art" artistic movement, developed in the 60s and 70s. 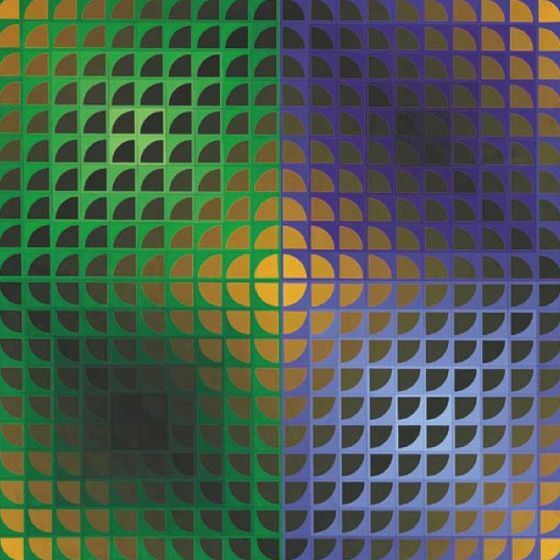 His masterpieces, with amazing optical illusions, are designed according to rigorous modular and structural schemes, with effects and patterns that induce a state of perceptual instability.